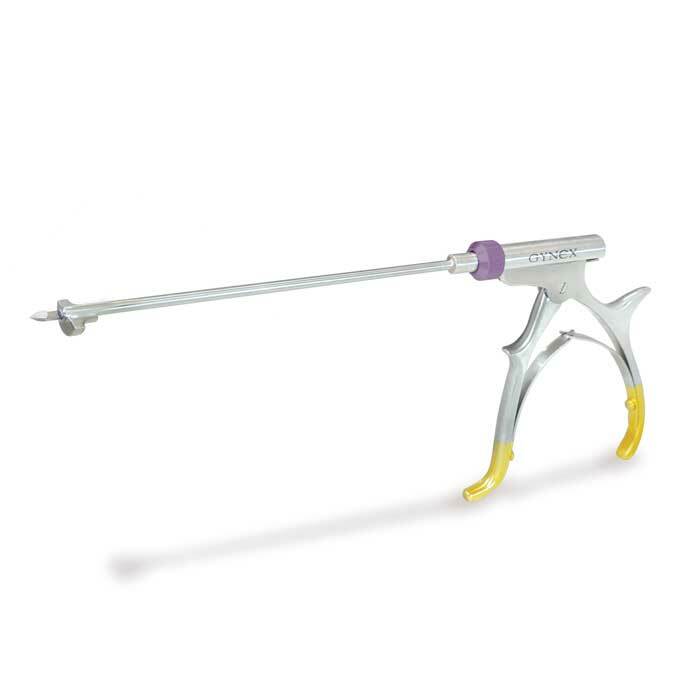 Target Point Biopsy Punch: The biggest improvement in cervical biopsy punches in 40 years. The TargetPoint® features a sharp trocar tip that punctures the tissue, allows the tissue to slip into the jaw, then grabs and holds the sample in its shaft for a quick, protected biopsy that is easily removed. See the illustrations below for a quick visual description. 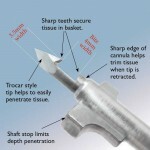 TargetPoint® tips are always sharp! 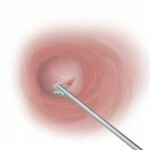 The TargetPoint® Biopsy Punch features a single-use tip that comes sterile and ready to use. 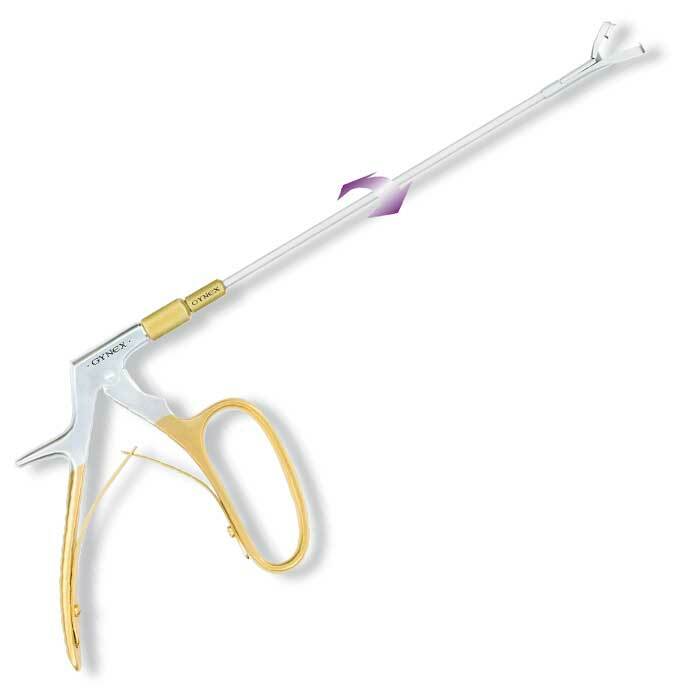 It is lifted into the reusable handle and easily mounted in place. 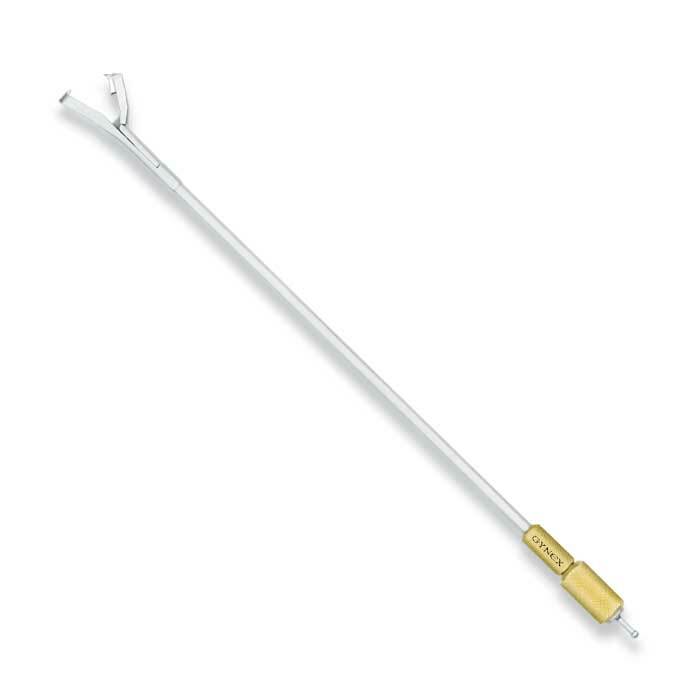 As such, the tip is new for every biopsy use. 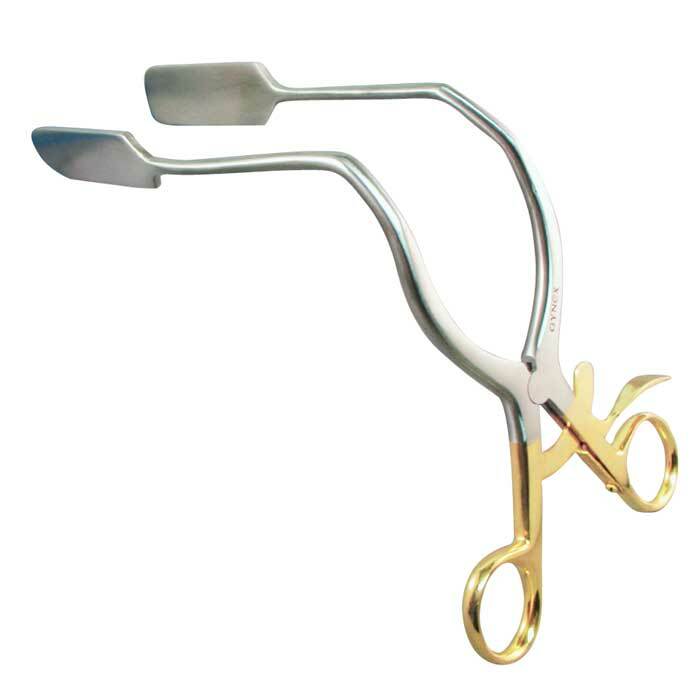 No sharpening costs or delays for sterilization. 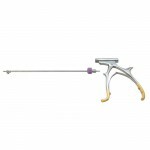 Simply dispose of the tip after each use. The material is designed to be disposable. 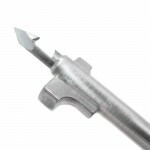 Although it may appear to be long lasting it will quickly deteriorate if an attempt is made to clean and re-sterilize the tip. Tips may be used multiples times on the same patient during one procedure. 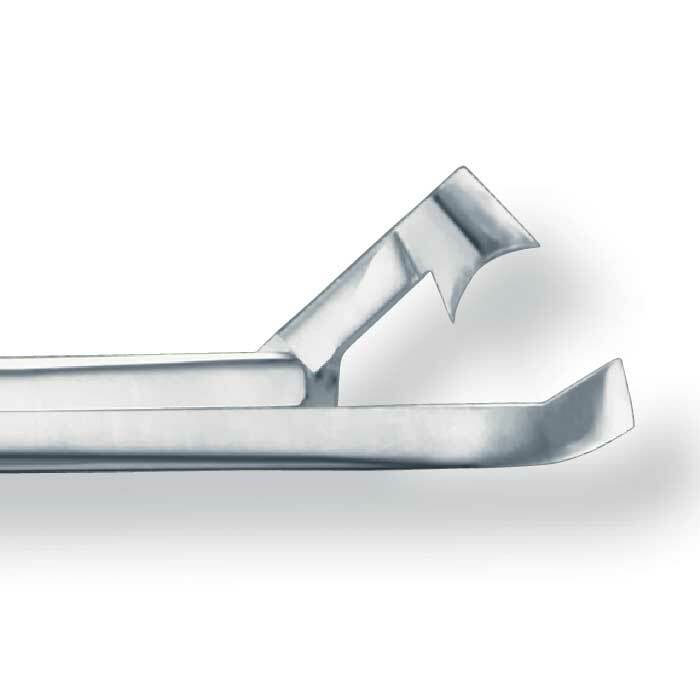 A biospy system that will not alter and shorten the cervical morphology. 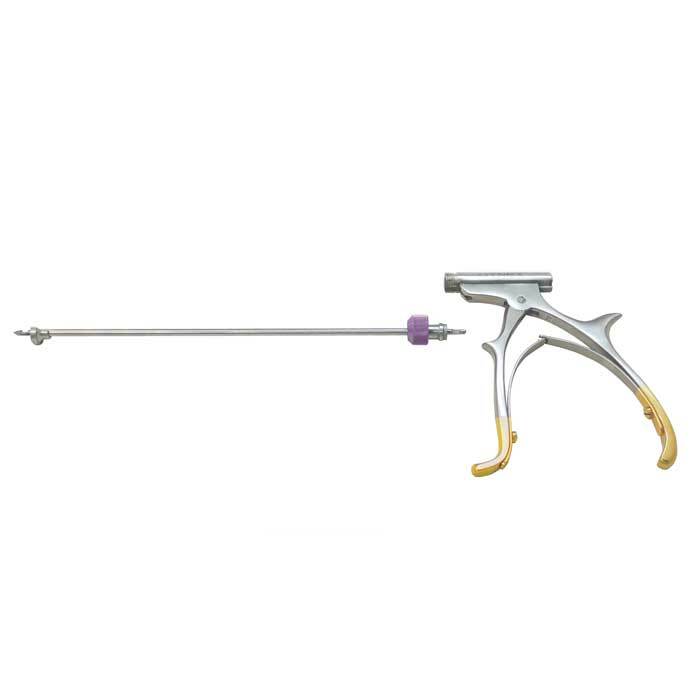 The TargetPoint® Biopsy Punch offers a better way to take a biopsy, compared to traditional biopsy punches that can take an aggressive bite out of the cervix. The TargetPoint®º features a sharp trocar tip that punctures the tissue, allows the tissue to slip into the jaw, then grabs and holds the sample in it’s shaft for a quick, protected biopsy that is easily removed. See the illustration below for a quick visual description.